VACATION! 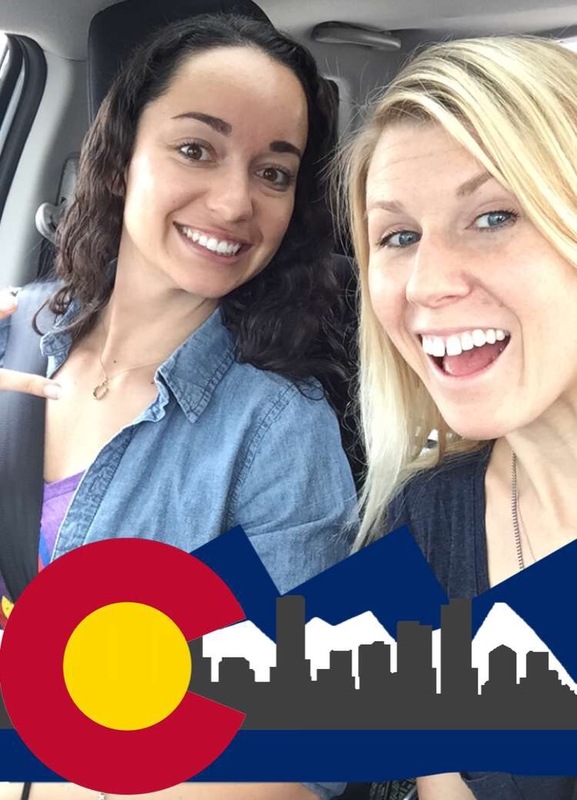 Today, I am flying out to the Centennial State, aka Colorful Colorado. It’s been just shy of a year since I have seen my BFF, Le Ann, and I am super excited! After this sweet venture to the middle of the country, I am traveling to the west coast of Florida. With only a carry-on and backpack, and two completely different climates, I am certainly presented with a packing challenge. 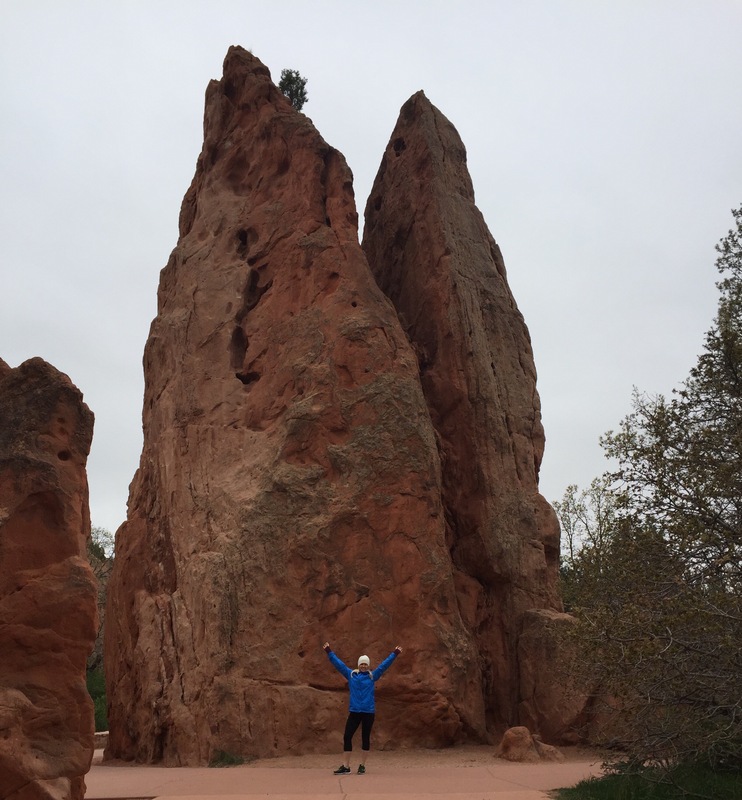 Though weather extremes make it difficult to pack light, there is always room for these travel staples no matter where I go in the world. 1. 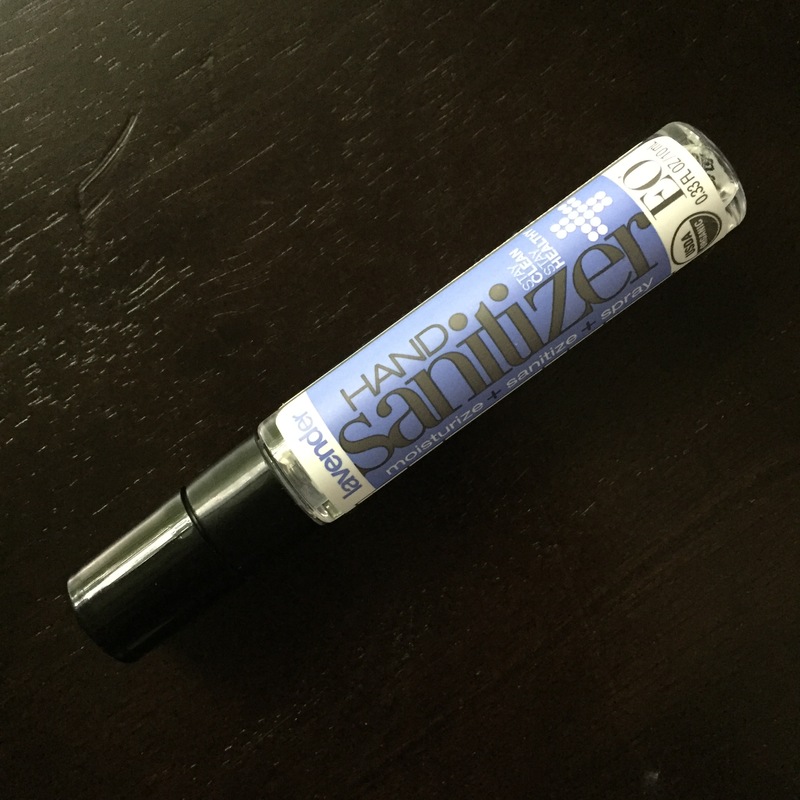 Eo Hand Sanitizer – I will not travel without hand sanitizer. Period. This travel size from Eo fits nicely into your bag or purse and smells really good too. 2. 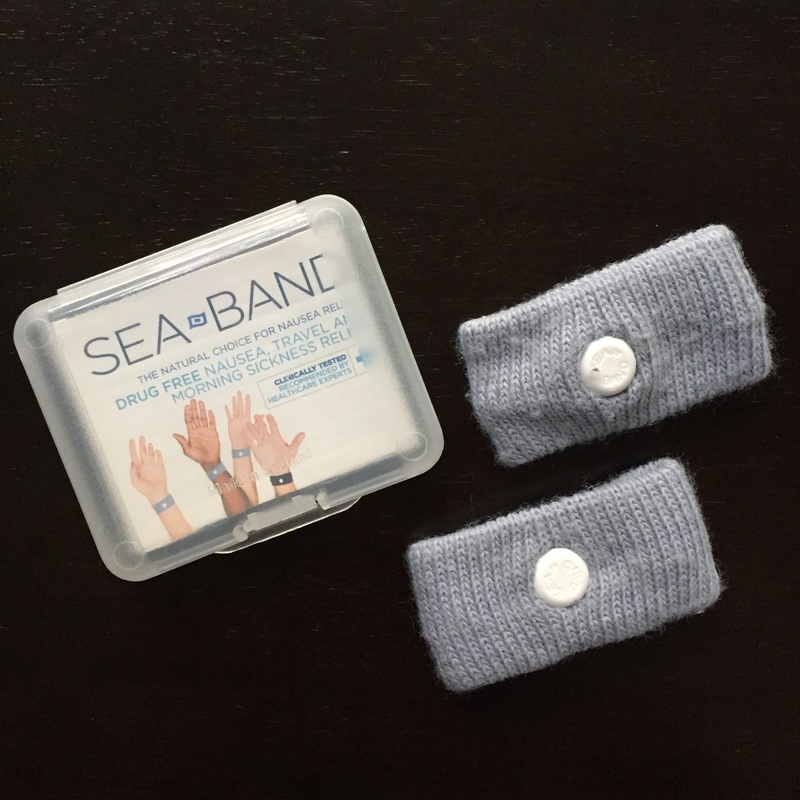 Sea Bands – Only in the past few years I’ve started to get motion sickness on planes. The half hour descending part of the flight is my worst nightmare. Instead of taking drugs that make me groggy, I started using Sea Bands. The band fits tightly on your wrist and a ball on the inside applies pressure to a pressure point relieving nausea. I tend to keep mine on before the flight and after until I get to my destination. They have helped tremendously! 3. 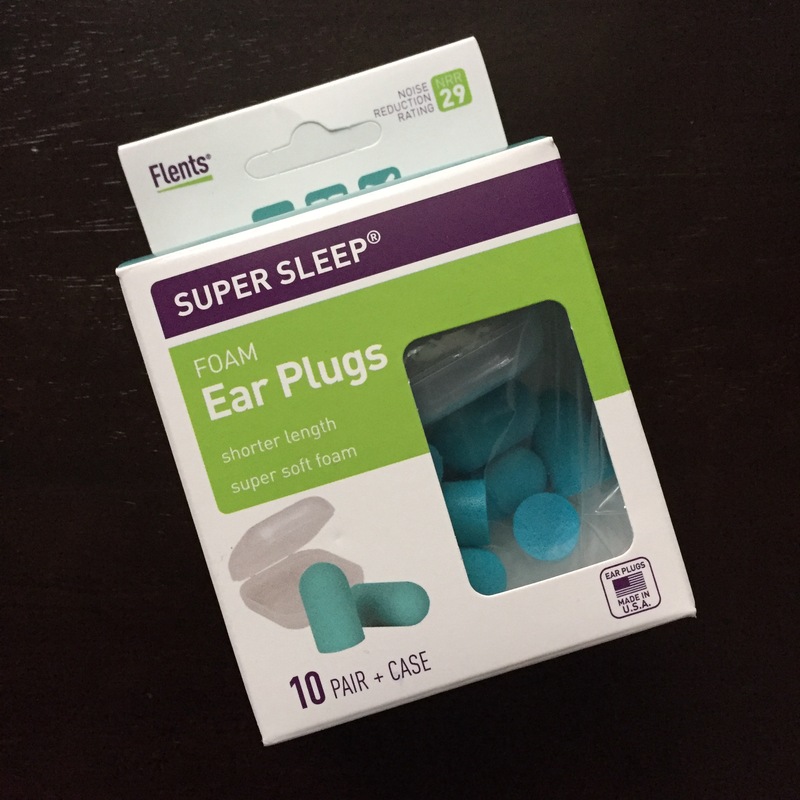 Flents Super Sleep Ear Plugs – Sometimes I have a hard time falling asleep in new places, and have found ear plugs work great. I like these because they are shorter in length, don’t fall out, and are comfortable. Plus, they come with a little travel case. If you have smaller ears, these are a good pick. 4. Sun Bum SPF 30 Lotion & Face Stick – Gotta block! Sun Bum is a super product. I also love the smell, it takes you right to the beach. 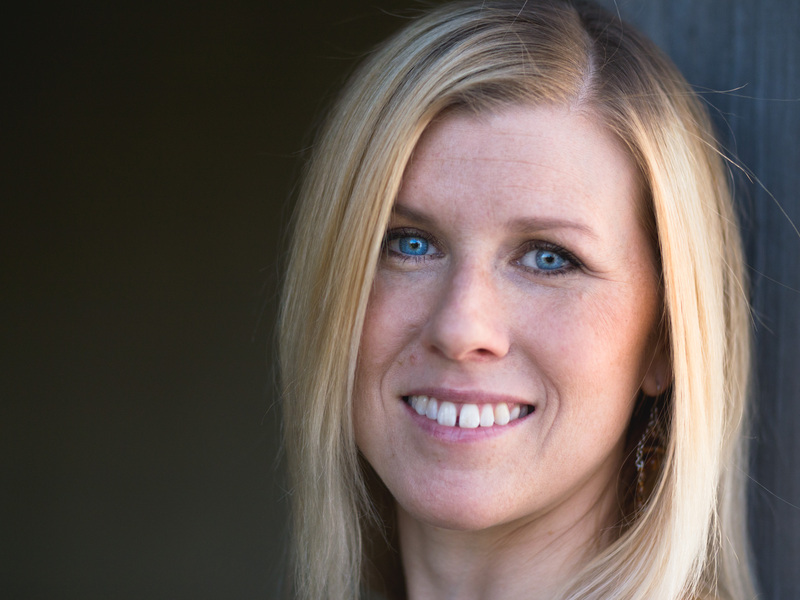 The face stick is great to have on hand for all day protection, and won’t cause blemishes. 5. 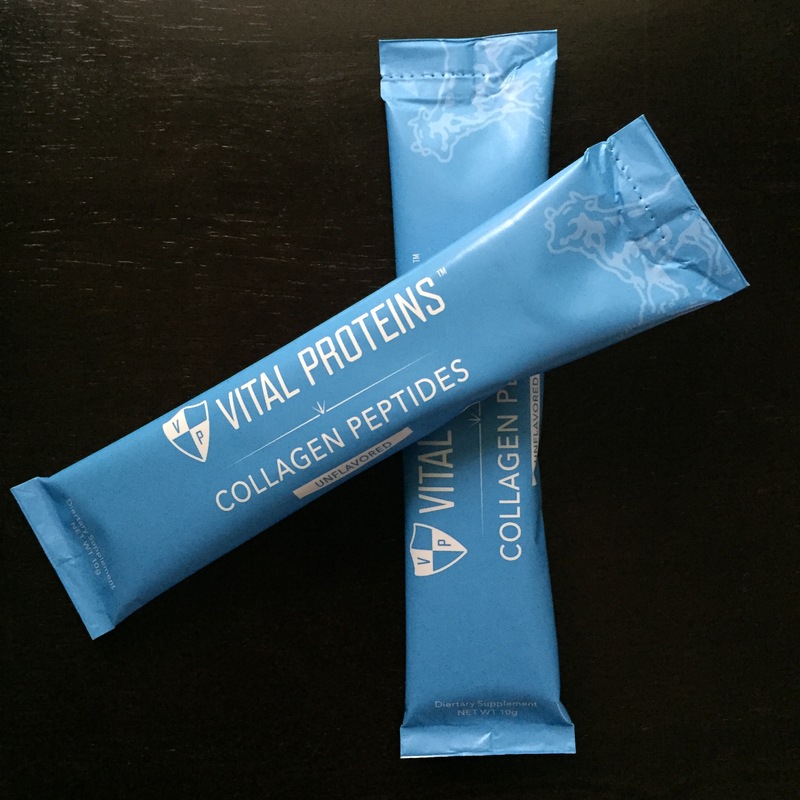 Vital Proteins Collagen Stick Packs – Collagen Peptides from Vital Proteins are my jam! I use this product every day. I love that they came out with single serving pouches so I can take it with me on the go. 6. 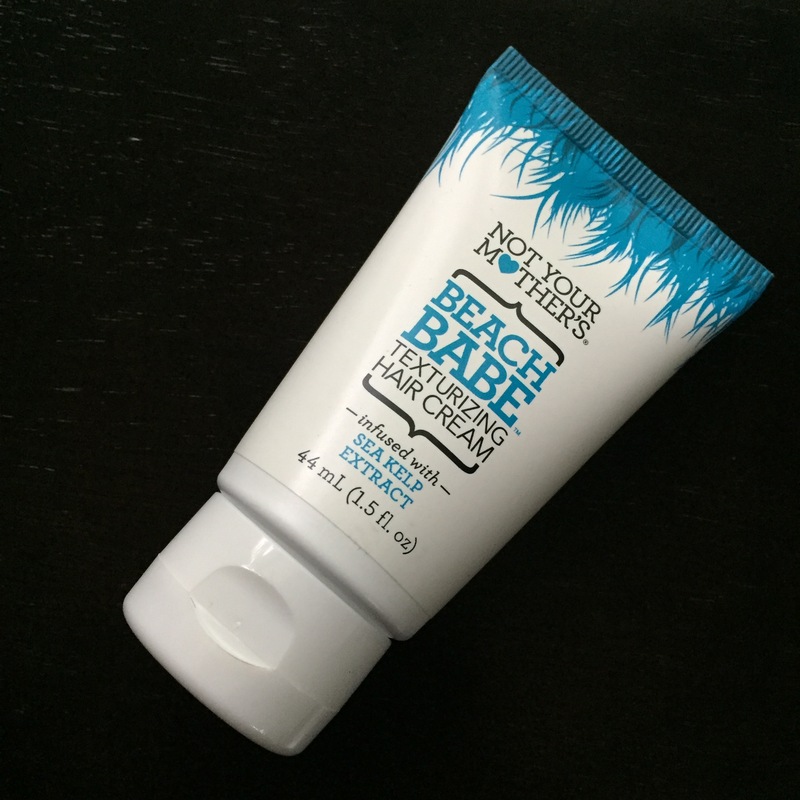 Not Your Mothers Beach Babe Texturizing Hair Cream – Fortunately most hotels, and my friends, have blow-dryers, but for those times you just don’t want to do anything, Beach Babe is where it’s at. Just apply to wet hair for some body and texture, and let it air dry. Now that I am all packed up and ready to go, I’m standing here outside your door, I hate to wake you up… OK enough of that. I hope that you find some of these products making their way into your bag on your next venture. Do you pack travel essentials? What are your favorites? Share in the comments below! Have a wonderful week, guys!